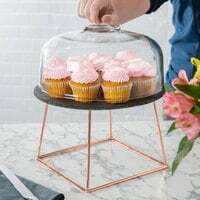 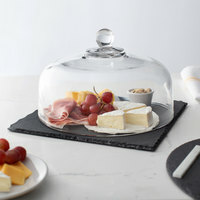 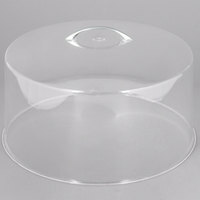 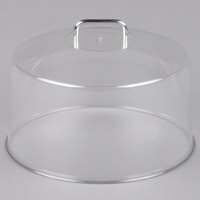 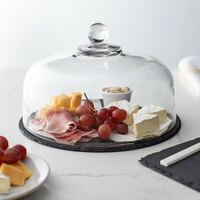 Stainless Steel Cake Stand 13"
Cal-Mil P302 Acrylic Cake / Pie Cover - 12" x 6"
Cal-Mil P313 Acrylic Cake / Pie Cover - 12" x 4"
Cal-Mil P311 Acrylic Cake / Pie Cover - 12" x 9"
Cal-Mil 3428-99 Madera Reclaimed Wood 3 Tier Pastry Display Riser - 20 3/4" x 20 3/4" x 20"
For an elegant touch, use a 12 inch cake stand to store and display your cakes, pies, and desserts. 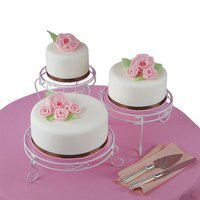 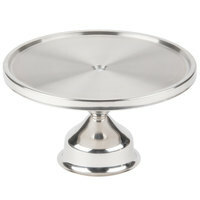 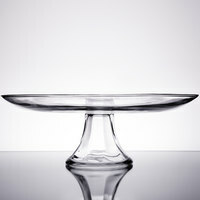 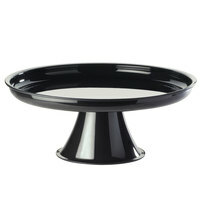 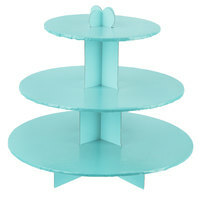 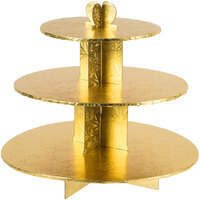 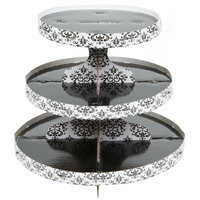 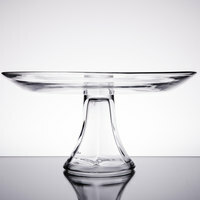 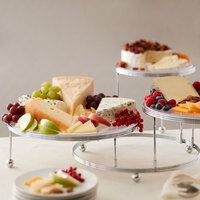 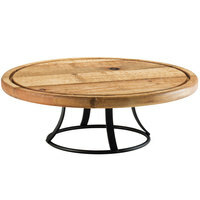 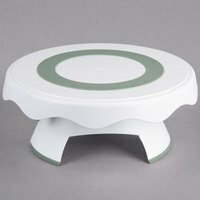 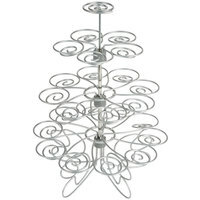 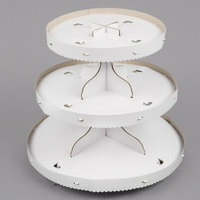 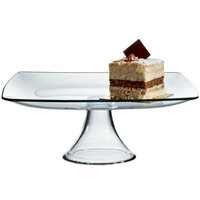 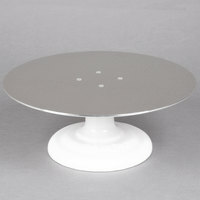 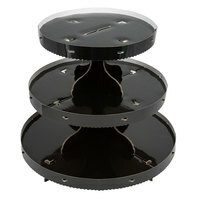 These cake stands come in a variety of styles, including revolving stands that spin to allow for easy decorating. 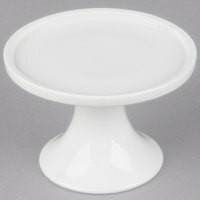 You can choose from a variety of styles, including classic white stands or easy-to-clean, clear glass stands. 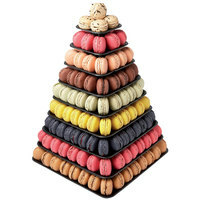 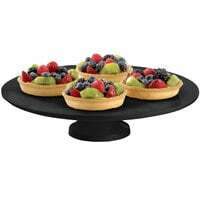 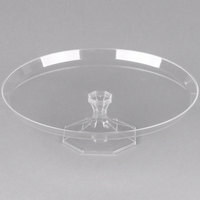 Perfect for your buffet, dessert display, or bakery, 12 inch cake stands provide an attractive way to display and serve your desserts. 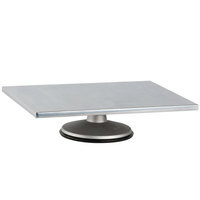 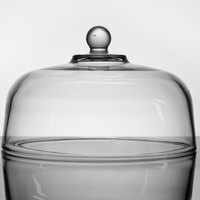 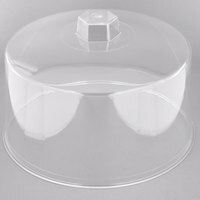 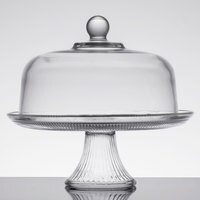 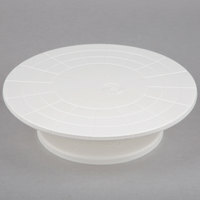 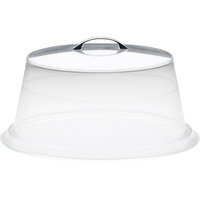 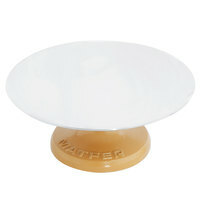 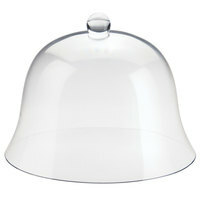 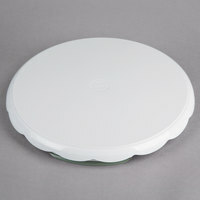 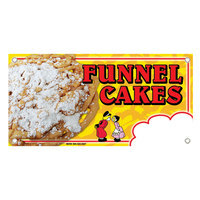 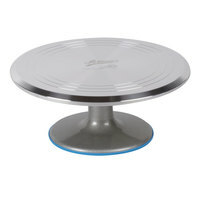 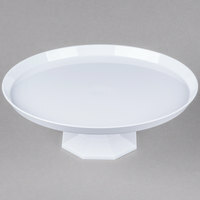 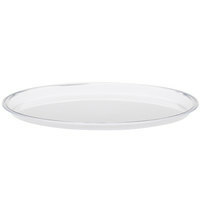 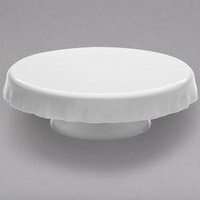 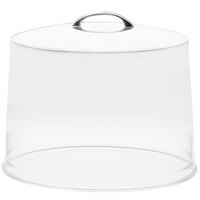 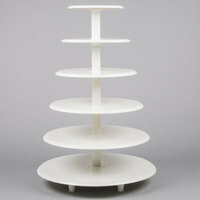 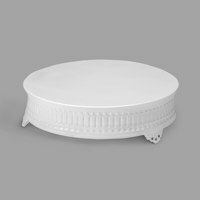 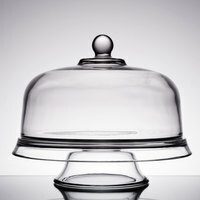 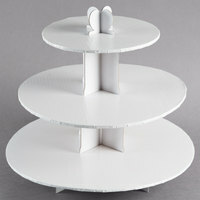 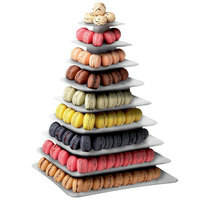 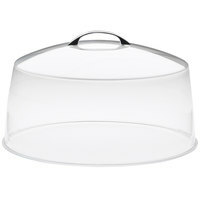 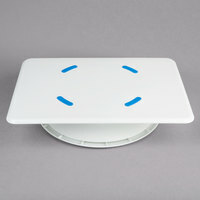 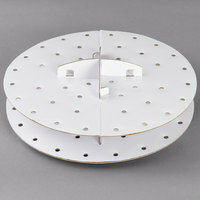 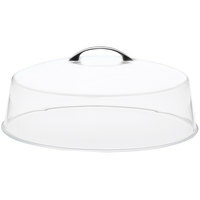 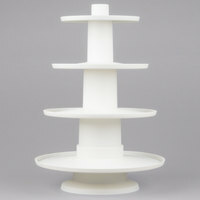 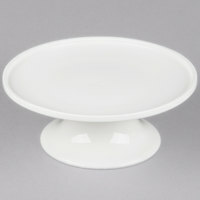 Add a cover to your cake stand to preserve the freshness of your cakes and to protect them from airborne contaminants. 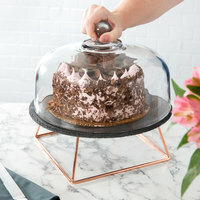 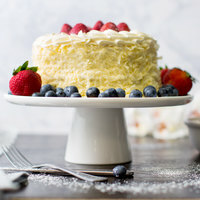 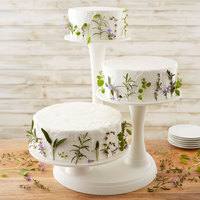 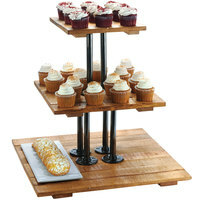 Cake stands are a great way to showcase your dessert offerings in style.